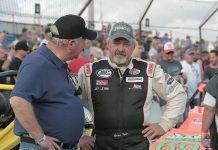 Anderson Speedway Postpones Thursday Night Sprint Car Action - Anderson, Indiana Speedway - Home to the World's Fastest High-Banked Quarter Mile Oval! 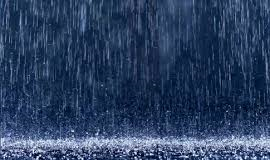 Anderson Speedway officials have made the decision to postpone the races scheduled for tonight, June 21 due to forecasted rain showers today and this evening. 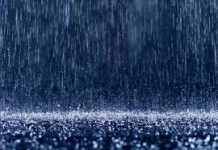 “I had high hopes the forecast would change but after seriously examining the weather forecasts from several sources, it appears we will have rain all day” says Speedway President, Rick Dawson. “Everything shows rain today and with what we have already had this morning and over the past week, the facilities are reaching saturation”. 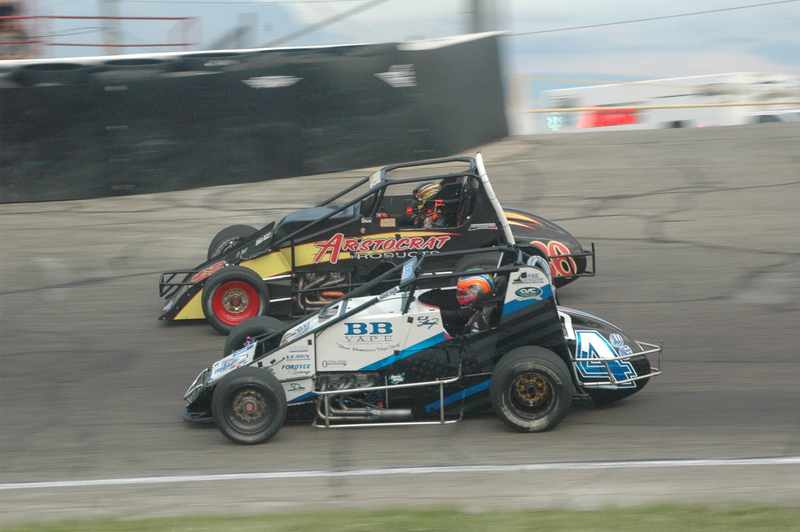 The first Thursday Night Sprint Car Action has been rescheduled for Thursday, July 5 with Non-Winged Sprints, Thunder Roadsters and K & M Tool and Die Mel Kenyon Midgets. The Outlaw Figure 8’s will not be running on July 5 due to them running the 4th of July Figure 8 Madness presented by Best Way Disposal and Anderson/Madison County Visitors Bureau. 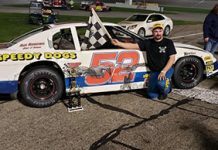 Anderson Speedway returns to racing action on Saturday, June 23 with VROA Modifieds, McGunegill Engine Late Models, CSR Super Cups, ThunderCars and Indy FasKarts. Gates open at 5 PM with racing at 8 PM. Adult admission is $12. Kids 6-12 are $4 and 5 and under are free! 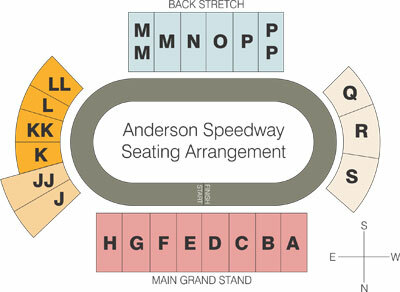 For more information follow Anderson Speedway on Facebook and Twitter.